Gamecaster, Inc. v. Dreamworks Animation SKG, Inc. 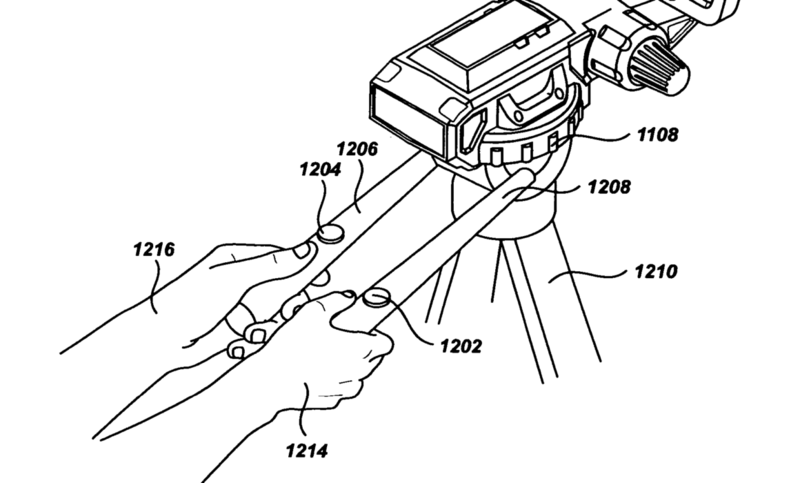 The Federal Circuit affirmed a finding by the USPTO during an inter partes re-examination that Gamecaster’s patent on a physical control device for a virtual camera was invalid. Gamecaster filed U.S. Pat. No. 7,403,220 in July 2005. 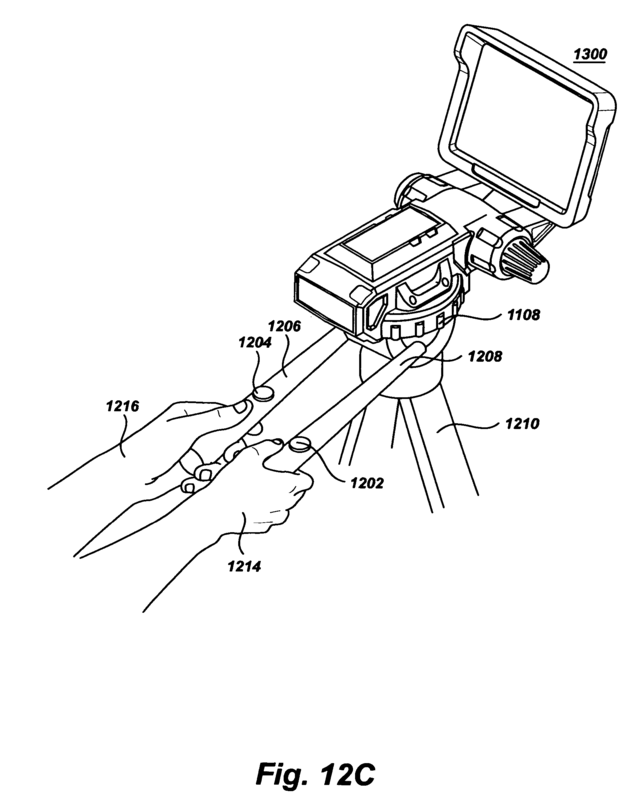 The ‘220 patent is generally directed to a video camera device that allows a camera operator to control a virtual camera in a virtual environment. Gamecaster sued Dreamworks in April 2009 for infringement of the ‘220 patent. See Gamecaster, Inc. v. Dreamworks Animation SKG, Inc., Case No. 2-09-cv-02723 (CACD 2009). Dreamworks filed a request for re-examination in August of 2009, which was instituted by the USPTO. The Examiner agreed with Dreamworks that the claims were anticipated by each of 7 different references, as well as obvious over two references – Paley, “Interaction in 3d Graphics: Designing Special Purpose Input Devices” and Vincent, US Pat. No. 7,050,102. Gamecaster appealed the obviousness rejection to the PTAB, and the PTAB affirmed the examiner’s findings of invalidity (the PTAB did not address the anticipation rejections as it found the obviousness rejection adequate). On appeal, the Federal Circuit affirmed the PTAB’s decision without further comment. The device described in the Paley reference, at first glance, appears strikingly similar to that disclosed in the ‘220 patent. It’s a simple concept: take a standard fluid-head tripod and instrument it, then mount a flat-panel display on the tripod where the camera would normally go. Now feed the tilt and pan angles into the animation program, while simultaneously displaying a real-time preview of the animation. Voila! You’ve brought camera control back out into the real world…. Second, we’re using the past again. Not only as inspiration this time, but directly. What we get is a device that’s completely intuitive to use, and one that taps into years of experience that a cinematographer may have acquired on the somatic level. We’re using the interaction of cinematographer’s eye and visual sense (where the artist is), muscle-memory of the arm and hand (where the training is) and the grip and fluid-damped head of the tripod. The Vincent reference was relied on to teach the use of gyroscopes and accelerometers in cameras. One interesting issue in this case was that Paley described a video camera control for use in virtual worlds, while Vincent described a traditional video camera for use in the real world. Gamecaster argued on appeal to the PTAB and in its appeal to the Federal Circuit that the two references were directed to wholly different applications (physical world versus virtual worlds). However, the examiner found that the use of Vincent’s gyroscopes and accelerometers was nothing more than combining familiar elements according to known methods to yield predictable results, and the board affirmed this finding. See Appeal No. 2013-000375 at 8 (PTAB 2013). A significant portion of Gamecaster’s arguments at the Federal Circuit centered on whether the references could be combined based on this, but the Federal Circuit was not convinced and affirmed the PTAB without any comments in its opinion. This case provides an interesting example of the crossover between real world and virtual world concepts. Vincent illustrated that it was known at the time of invention to use accelerometers in optical video cameras to control the movement of the camera. As found by the courts and the USPTO in this case, it would have been obvious to one of ordinary skill in the art to adapt these features for use in controlling a virtual camera. This opinion illustrates that, in some cases, it may be obvious to adapt real world techniques for use in virtual environments and that real-world techniques may serve as prior art against virtual techniques.